Sell faster and buy smarter, your home is an investment. As a Certified Luxury Home Market Specialist™ (CLHMS), Ann Hoke has access to exclusive training, market insights, and the latest marketing strategies; enabling her to stay on top of changing market conditions and offer effective plans to sell your luxury property. Over the last two decades, Ann has worked closely with seniors and active adults. Prior to becoming a Senior Real Estate Specialist, she served as program manager in a senior care center and learned firsthand how a caring individual can bring comfort and aid during times of transition and uncertainty.  Ryan Hoke is affiliated with the land division of Keller Williams. KW Land agents are local, accomplished experts in land sales and acquisition, including farms, equestrian estates development land, and hunting property. Homes selling today compete against new construction and other resales. Your home has to sparkle. Ann knows what it takes to get your home market ready to appeal to today’s buyer. Her team will provide guidance, recommend vendors and help coordinate updates or repairs. You might call us your Market Ready Concierge. Our free StagingMagic service will transform your home into a showplace and help it sell faster and for more money – 3-5% more on average. Our professional in-house team has years of training and experience. It’s free when you list with Ann – no hourly charges, rental fees, or other hidden costs. HomeFront Properties is our independent real estate firm that specializes in residential property management for investors and homeowners. Together, we share a vision of helping our clients build wealth through real estate. I couldn’t believe the turnout of buyers to view our home and then we got over our asking price and sold our home in just under one month! Ann’s team came in and did staging which looked great and they took wonderful pictures that really made our home look beautiful. Once we got our offer and the buyers requested some work be done, Ann put us in touch with two home repair specialists (that did not charge an arm and a leg) Actually, some of the items were fixed for free. I would recommend Ann and her team to anyone considering selling their home in the future. 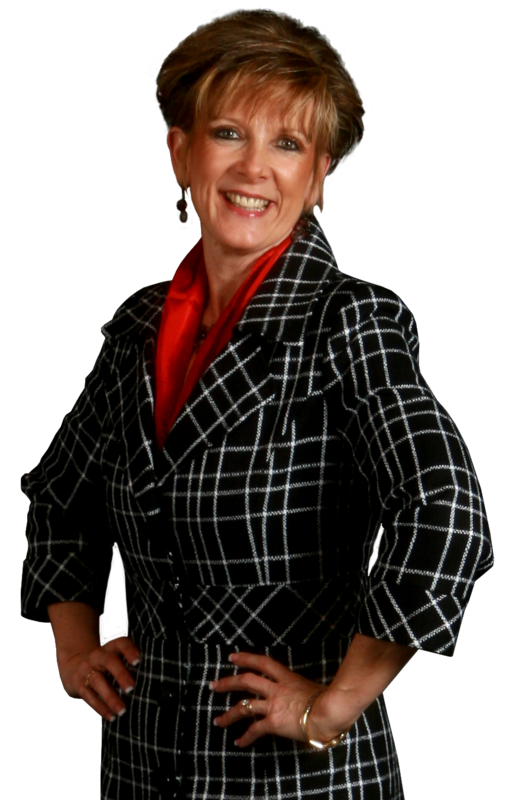 Since joining Keller Williams in 2005, Ann has become a top producer who consistently ranks among the upper 1% of her peers in Middle Tennessee. Ann is listed on the REAL Trends Top 250 – the industry-wide list honoring the best real estate teams from across the U.S.
It’s not often that one finds a realty company that treats you like “family” but with Ann Hoke & Associates that’s exactly what you get from day one.We bought our first home with Ryan and he was great to work with- very patient, trustworthy, knowledgeable and he always had time to help us with questions or concerns we had about the home buying process. My husband and I were buying our first house and did some research online for realtors. We decided to go with Ann Hoke. We worked with Lisa Elliot, and she was absolutely amazing! She helped us with every single thing at any time of day or night that we needed. She helped us buy our beautiful new home and we would recommend her to anyone! !